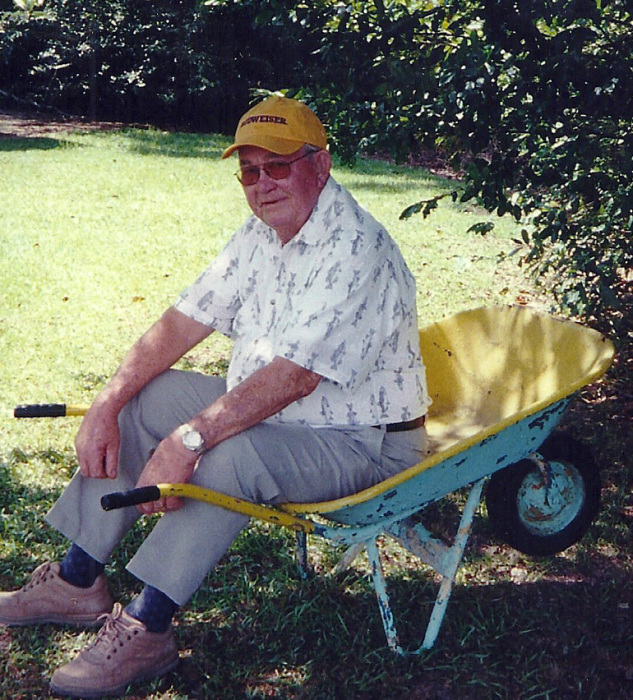 Walter Frank Horne, 90, of Albany, GA died August 19, 2018 at Willson Hospice House. Funeral services will be held Tuesday at 3:00 PM at Mathews Funeral Home. Interment will follow in Riverside Cemetery. A native of De Soto, GA, Mr. Horne moved from Americus to Albany, GA at a young age. He was a self -employed professional painter and was the former owner of H & R Painting Contractors. Mr. Horne attended Harvest Temple Church of God, was the former treasurer of the Local Painters Union # 1958 and was a former member of the Albany Exchange Club. 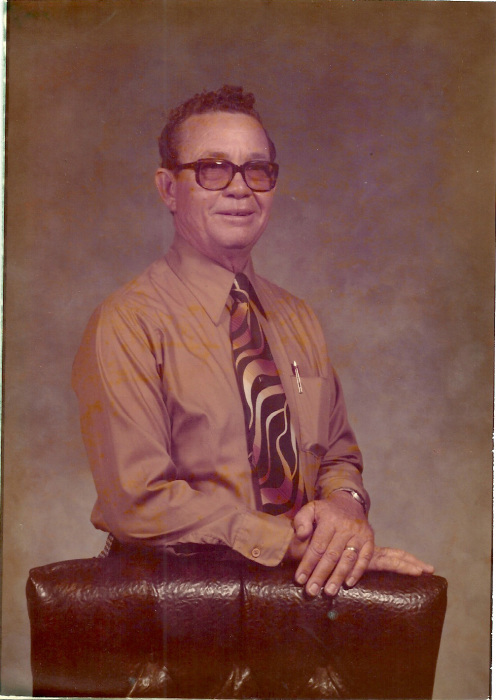 Mr. Horne was preceded in death by his wife, Vernita Pearl Gillis Horne, his sisters, Ruth Karau, Arlene George and Laverne Blakey and his brother, Bobby Horne. Survivors include his children, Angie Pattillo of Sylvester, GA, Kenneth (Gwen) Horne of Warner Robins, GA and Tracy (Kim) Horne of Albany, GA, a sister, Carolyn Kingsland of Newnan, GA, his grandchildren, Angela Cummings of Worth County, GA and Cheryl (Jason) Rivlin of Fortson, GA, his great-grandchildren, Brandon (Beth) Cummings of Worth County, GA, Trevor Riehl of Acworth, GA and Abigail Rivlin and Owen Rivlin both of Fortson, GA and his great-great-grandchildren, Trinity Cummings, Ryleigh Cummings and Edward Cummings all of Worth County, GA. 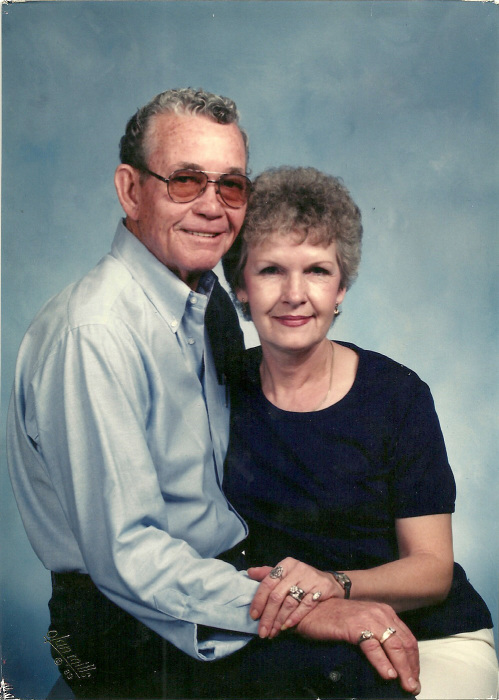 The family will receive friends from 2:00 PM until 3:00 PM Tuesday at Mathews Funeral Home.